Toyota Vios Race. Games online. 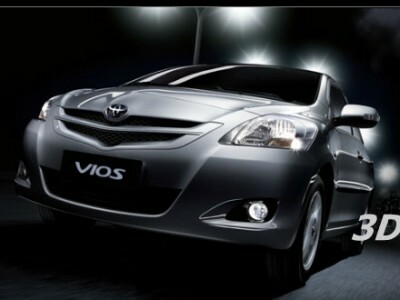 This is a great racing game with a Toyota Vios. All the cars are identical and you will win only if you are the best one behind the wheel. Good luck!